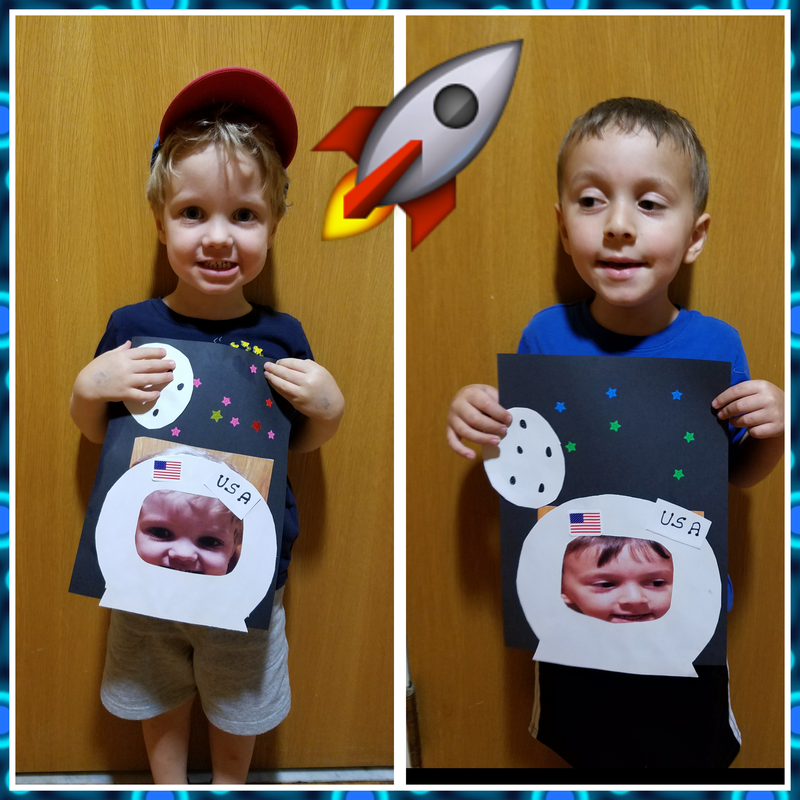 Community Kids Week 3 for Summer Camp was Space Camp. 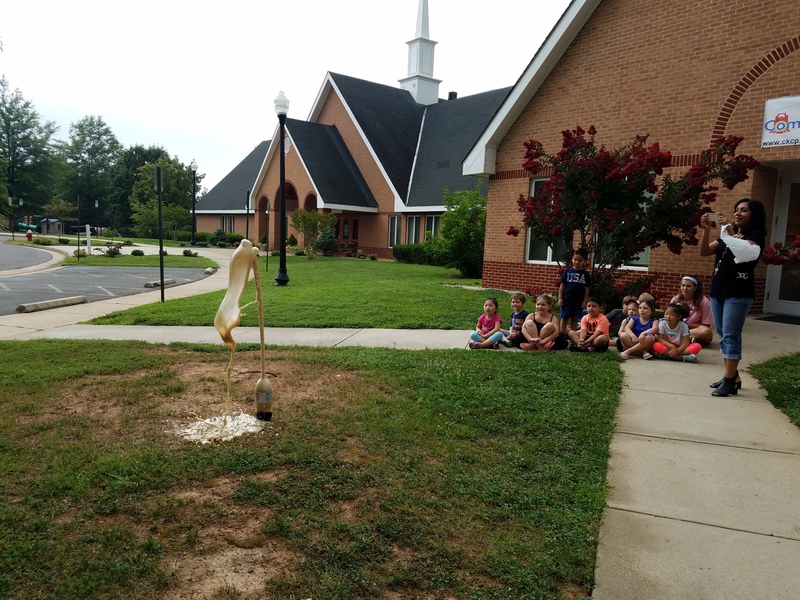 Campers started off on the ground but, by the end of the week the campers blasted into space with their Jetpacks on their backs. I was so impressed with all the children. I was listening to a few children who read to the classroom and all the children saying the correct answers themselves for each planet from the Scholastic Space book called “The Book of Planets”. – Monday was getting to know each Astronaut in the camp. 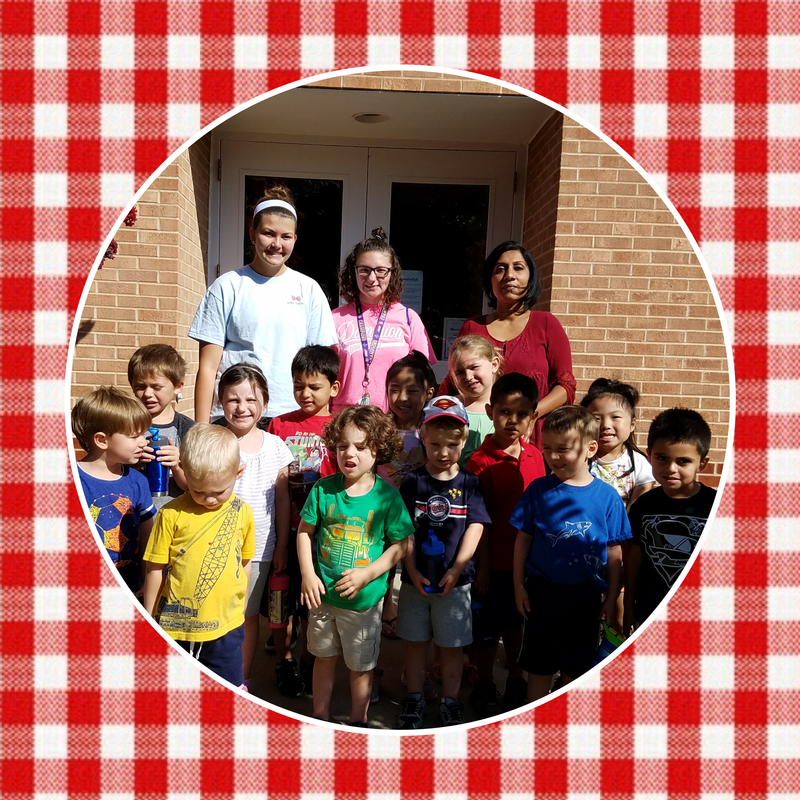 – Tuesday, they had Chapel Time and a special treat shaped like a Rocket. – Wednesday, the astronauts had to squint their eyes for our special picture before the walking over to the Cascades Library. -Thursday, we switched our water play day due to the weather. It was kinda chilly for our Astronauts even on Thursday before the storms came in on Friday. 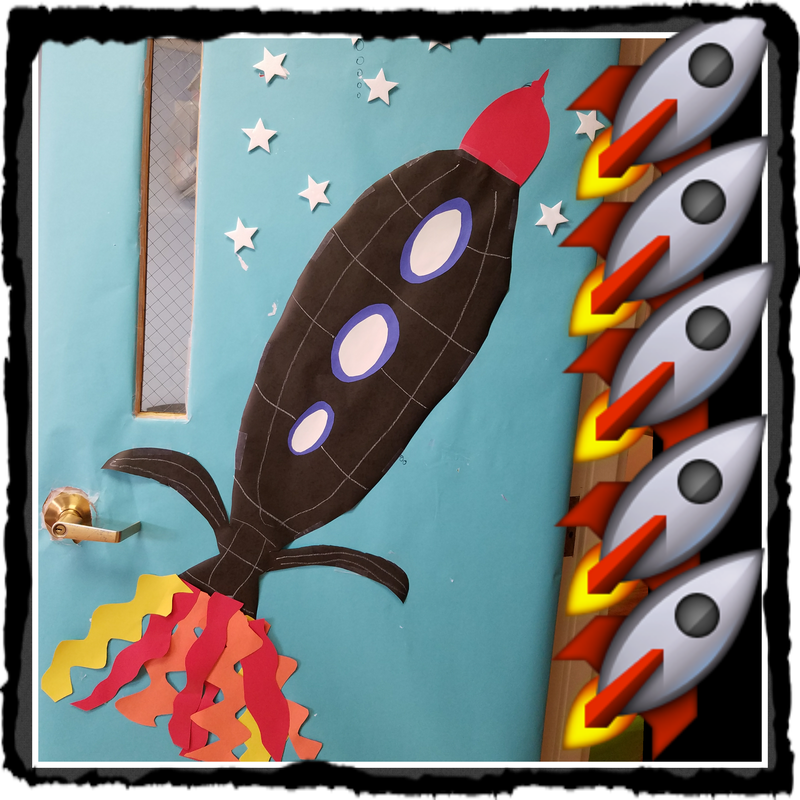 – Friday, was BLAST off DAY with the campers Jetpacks they help make.